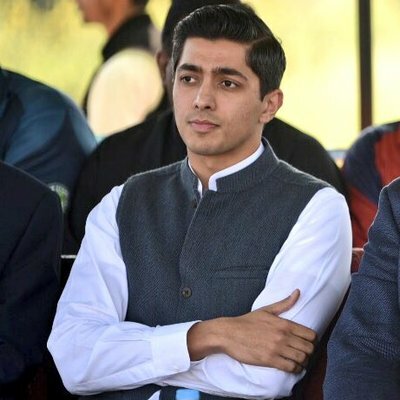 Ali Tareen, PTI leader Jahangir Tareen’s son has told that he will bid for the sixth franchise of the Pakistan Super League (PSL) in december. “I want to buy the team for the fourth edition of PSL,” Ali Tareen said. Tareen told that his is interested in buying the sixth PSL franchise, previously called as Multan Sultans and also told that he is in talk with Pakistan Cricket Board (PCB) officials in this matter. PCB canceled the agreement with Multan Sultans franchise owner Schon Properties on November 10 after they failed to meet the final commitments. In an announcement issued by the cricket governing body, it said that the referenced group was not able meet the money related assentions thus its agreement was ended.